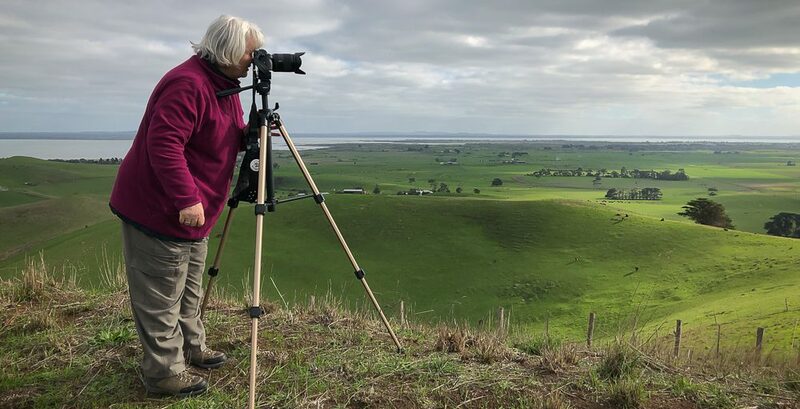 The aim of this photography adventure was to capture landscape scenes around the Whittlesea and Mount Disappointment region, Victoria – Australia; a location not far from where we live. 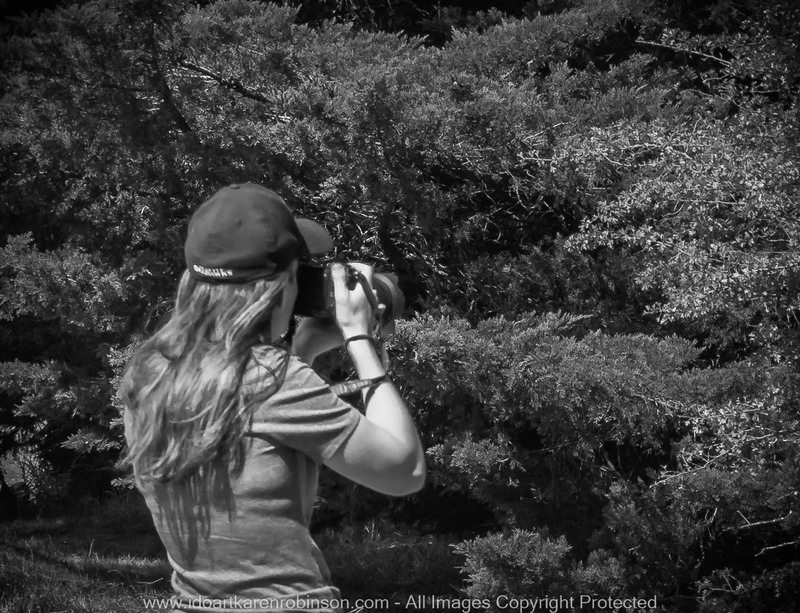 My first visit to the Whittlesea region was with my daughter who loves to capture photos of small birds in the bush. This can be most frustrating because they are so well hidden and take flight as soon as they sight a human stepping towards them. My second visit on another day to the region was with my husband where we travelled along dusty, rocky roads within the Mount Disappointment State Forest. Both occasions offered wonderful opportunities to take photographs of our local region but also gave me the opportunity to spend time with my husband and daughter – a win-win for me! 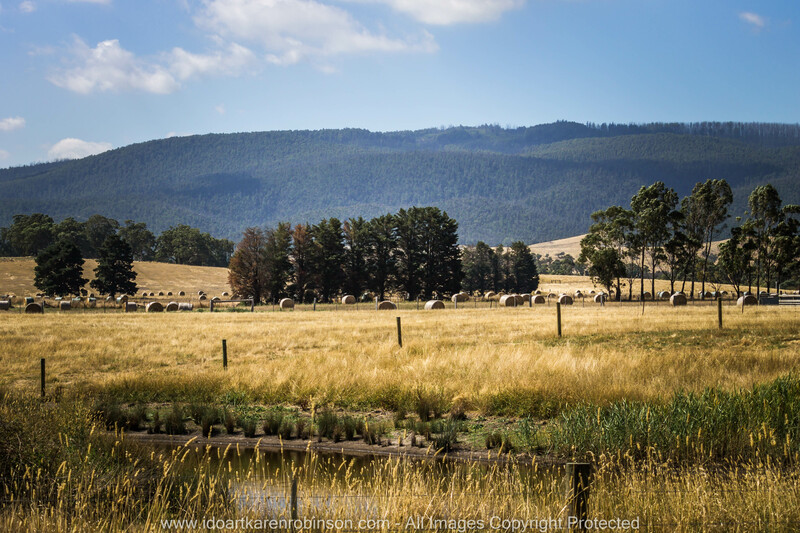 “Nestled within the Great Dividing Range to the south-east of Broadford, the Mt Disappointment State Forest was a popular bush-walking, mountain-biking and horse-riding area prior to the 2009 Black Saturday bushfires, when the region was extensively burnt. 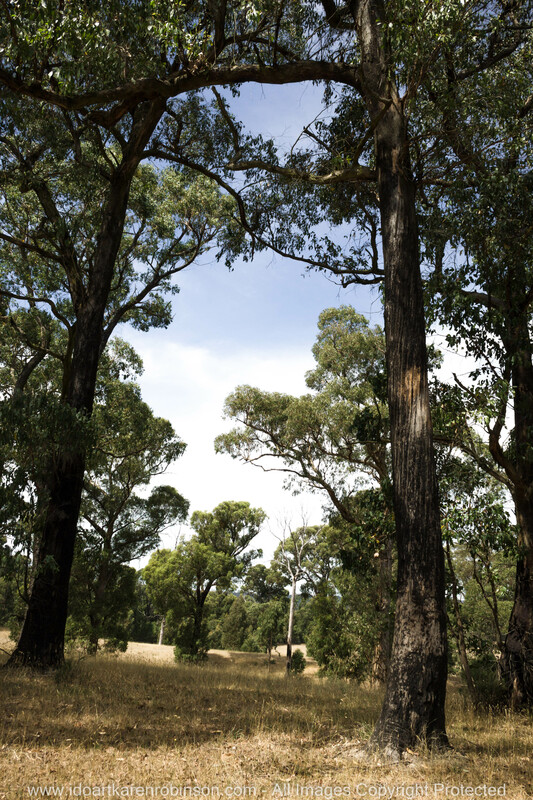 By mid-2012 an extensive government-sponsored bushfire-recovery program had been implemented, including the rebuilding of visitor facilities and the reopening of campsites. 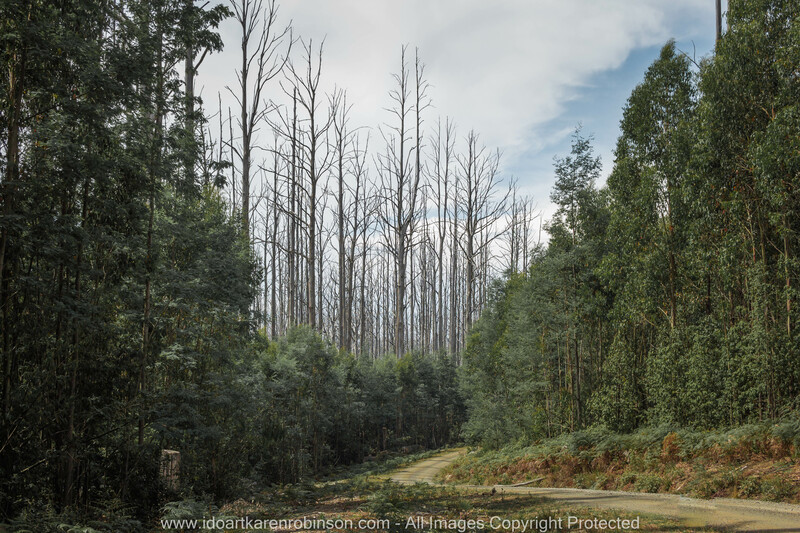 The regeneration of the forest is also well underway, aided by some wet winters following the bushfires (Explore Australia 2010)”. 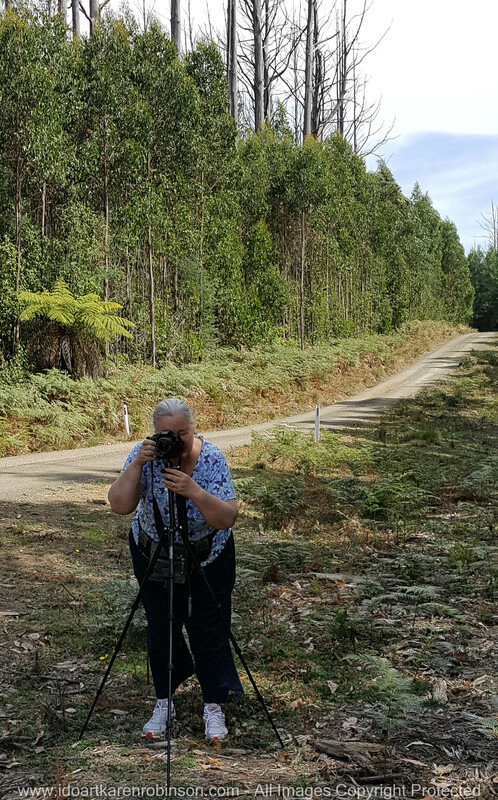 During this landscape photography exercise I used my EOS 1100D Canon DSLR camera on a tripod with a remote timer for the big shots. I also used my Samsung Galaxy S6 mobile phone for quick spontaneous photographs and used it to gain GPS location readings. On my return home, I downloaded all the photographs into Adobe Lightroom 6. I developed a small selection of photographs. During the process of developing them I was able to see what I needed to address during my next photographic adventure. Please find both above and below the best of what I took during these two days. 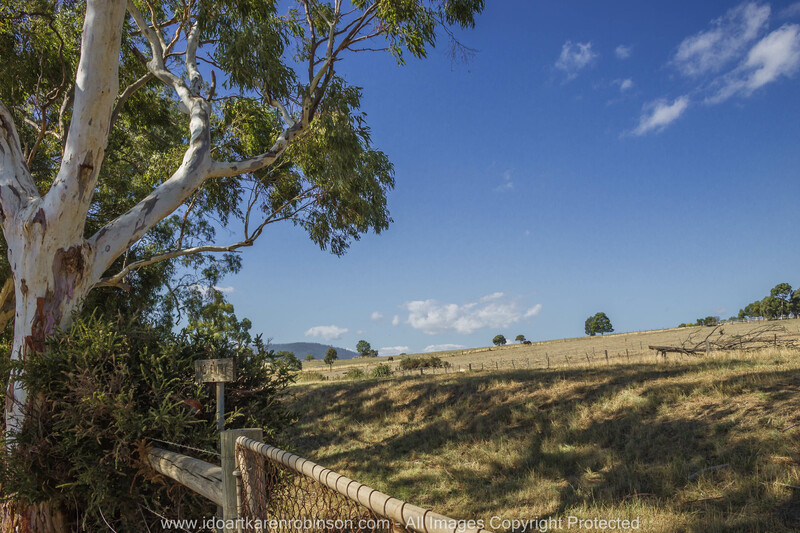 This entry was posted in Photography and tagged Adobe Lightroom 6, Australian Bush, Blue Skies, Bush Tracks, EOS 1100D Canon DSLR Camera, Farmlands, Gum Trees, idoartkarenrobinson, Karen Robinson, Landscape Photography, Mount Disappointment, Samsung Galaxy S6 Mobile Phone, Wellbeing, Whittlesea by idoartkarenrobinson. Bookmark the permalink. 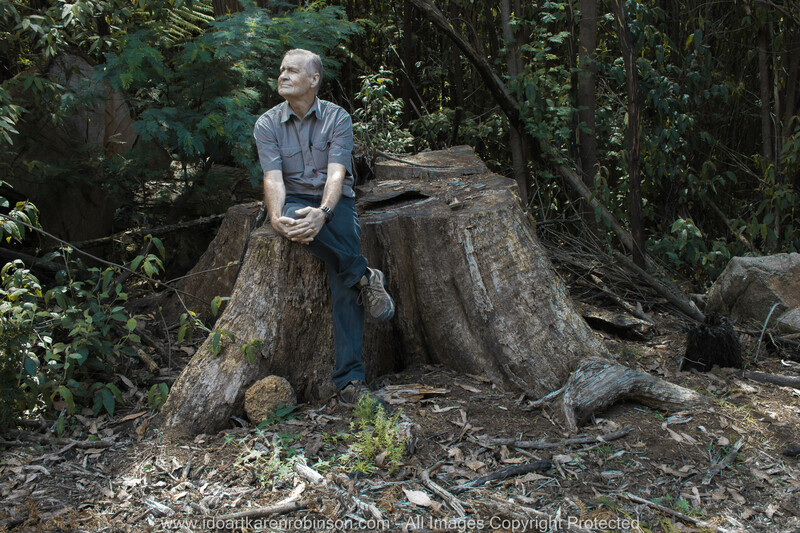 These are great photos and I enjoy seeing a part of the world so different from my own. And I agree that a photo taking trip like this does nourish the spirit.